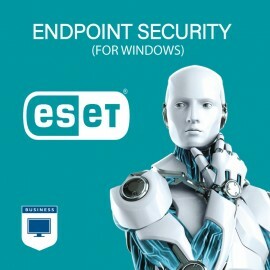 ESET Endpoint Antivirus with award-winning ESET NOD32 technology delivers superior detection power for your business. Its low system demands and virtualization capability keep your system humming. Kee..
ESET Endpoint Security delivers comprehensive IT security for your business via multiple layers of protection, including our field-proven ESET NOD32 detection technology, complete data access protecti..